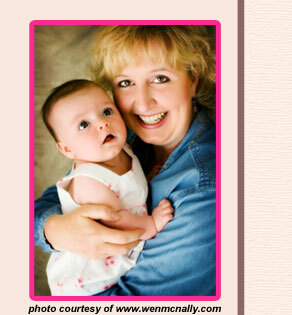 Fertile Possibilities Home Page - Life Coaching for Conceiving and Birthing Your Dreams! Are you searching for a place to sort out what is important to you or trying to figure out what is holding you back? Are you wanting encouragement and support? Then, come sit awhile, and let’s talk. For those of you who are yearning for a child and see no light at the end of your tunnel, I have been there. For those of you who are stuck in a career where you find no joy, I have been there, too. And, for those of you who are tired of the status quo but fear making any changes in your life, I have been there as well. Together, we can watch your life blossom and your spirit soar as you let go of that which has weighed you down in the past and transform your possibilities into reality! Listen to your heart…and honor your dreams. Follow that still small Voice…and believe in the possibilities!